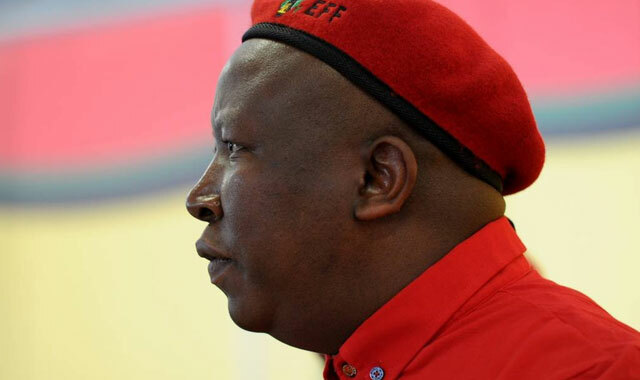 Economic Freedom Fighters leader Julius Malema will graduate from Unisa on Wednesday with a Bachelor of Arts degree. Malema will attend the official graduation ceremony in Pretoria, at the Unisa main campus, on Wednesday evening, EFF national spokesman Mbuyiseni Ndlozi said. He said Malema was graduating with a BA degree and a major in political science. Malema had started studying for his diploma and then his degree when he was still part of the ANC and facing disciplinary charges as ANC Youth League leader. He missed the verdict on his disciplinary hearing in November 2011 because he was writing exams. In April 2012, Malema was eventually expelled from the ANC, after losing his appeal. The EFF was also turning three years old this year, so during the formation of the party, Malema was studying and writing exams. He was also studying while facing corruption charges in the Polokwane high court and during his South African Revenue Service court case. The corruption charges against Malema were struck off the roll in August last year, while in June Sars withdrew its application to have the provisional sequestration order against him made final. In December 2014, the firebrand leader got married. “So it’s EFF, elections, it’s courts, it’s marriage … the guy is really strong like that,” said Ndlozi. Ndlozi said Malema would continue his studies and had already enrolled for his honours degree. In an interview with the South African Press Association last year, Malema said the EFF was “emphatic about the issues of education”. Malema reportedly did not fare well in matric but this has not stopped him from pursuing his tertiary studies. EFF deputy president Floyd Shivambu attained his master’s degree in 2014 in political studies at Wits University, while Ndlozi is a PhD student in political sociology, also at Wits, and treasurer general Magdalene Moonsamy resigned as an MP to complete her articles in law.